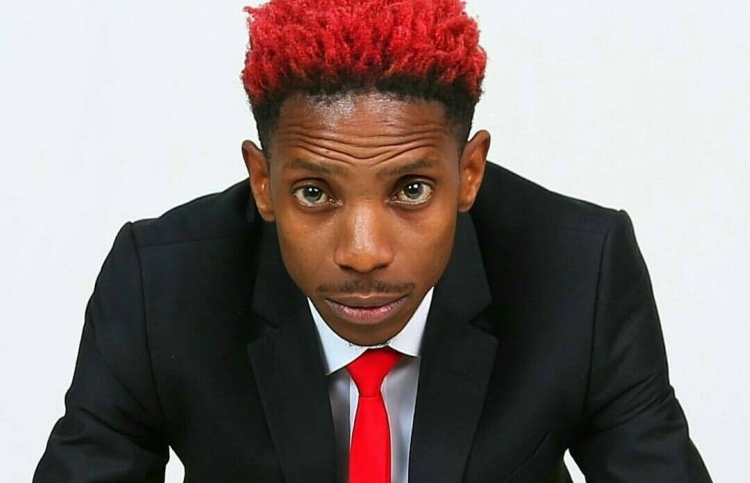 Kenyan comedy star, Eric Omondi and Ugandan singers Rema Namakula, Weasel plus a host of top comedians are lined up to perform as weekly comedy show ‘Comedy Store’ embarks on a country tour this week. 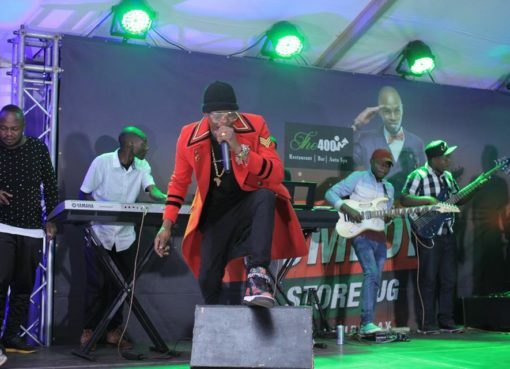 The show which is held weekly at UMA in Lugogo, Kampala will during this weekend showcase comedy and entertainment in Mbarara and Masaka towns. The show in Mbarara is set for Saturday March 23 at Hotel Triangle. The following day, Sunday March 24, the same package of entertainment will be taken to Masaka at the Rugby Grounds. Organizers say the shows will serve a full package of hilarity and music. 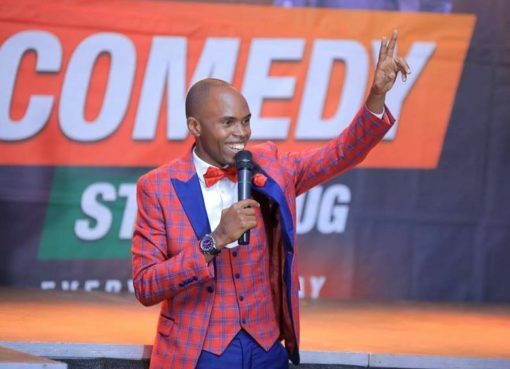 “We have been doing Comedy Store in Kampala over the years but people upcountry don’t feel the same vibe when they just watch only 20 minutes on TV or when they get clips online. So, they want to have a feel of the Comedy Store experience the same way we give it in Kampala,” said Muhangi ahead of the tour. He adds; “We decided to reach them. So, the same way we do it here in Kampala is how it is going to look. Same stage, same lighting, sound and comedians”. The Comedy Store hosts also notes that there is still a lot of undiscovered talent (comedians and entertainers) around the country who need a platform. And by taking the Comedy Store stage to these towns, such rising talent will be identified and given publicity. “There are fresh comics out there in the countryside. They are there but have not got a single chance to showcase their talents. And we want to go and explore that because it’s hard for them to do it in Kampala given the stiff competition,” said Alex Muhangi. He said that during each of the shows, the fresh and undiscovered talent will be given a platform to showcase, an opportunity that could be their turn around their careers. On what the people in Mbarara and Masaka should anticipate, the hosts said; “They should look forward to a lot of fun. It’s not just about the performers, it’s about how you come in, the ambience, the versatile entertainment, the feeling – which is a very good feeling”. After Mbarara and Masaka, Comedy Store will be going to Jinja and Mbale towns and later Lira, Gulu and Arua. Tickets go for Shs 20,000 (adults), Shs 10,000 (kids) and Shs 300,000 (a table for 6). The tour is organized in partnership with NTV Uganda, Rwanda Air, Bryan White Foundation, Crooze FM, Igongo Cultural Centre, Fenon Records and iFind.